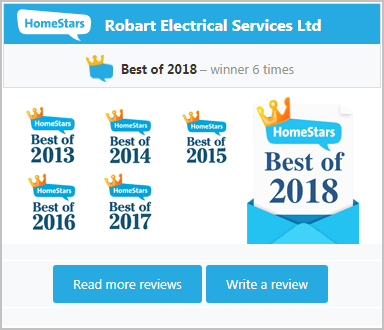 Robart Electrical Services Ltd. About Us | Robart Electrical Services Ltd. They say how you do the little things is how you do everything. The team at Robart Electrical Services Ltd is committed to solving your toughest electrical problems using safe yet effective methods. Whether you need help with a breaker that won't reset to that renovation you have been planning, call us for trusted workmanship and dependable performance. 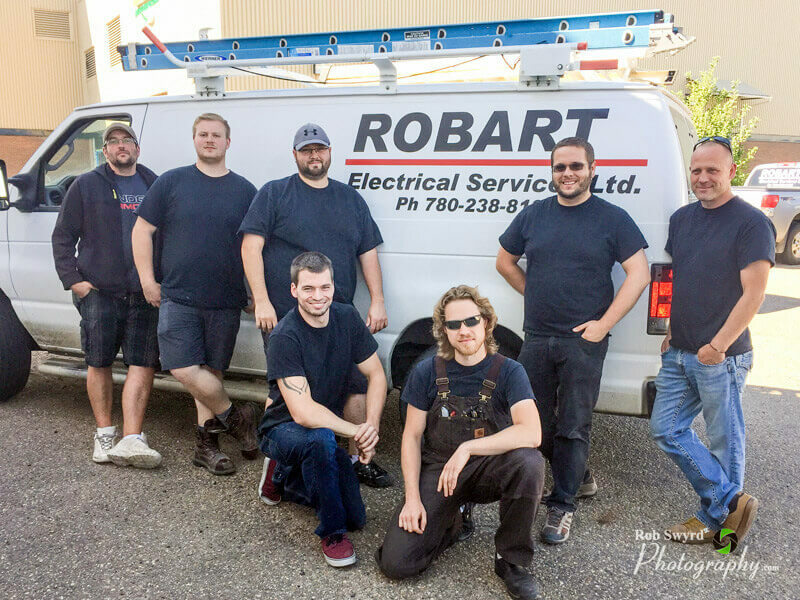 Robart Electrical Services Ltd is a family owned business with over 35 years experience in residential and commercial electrical services. Established in 1984, Robart Electrical Services has strived to be different than our competitors by exceeding our customers expectations. Designing projects based on our customers needs and budgets, and by providing skilled trades people, we hope to stand out from the others. Professional Service With Family Values! It's our team that makes us great! 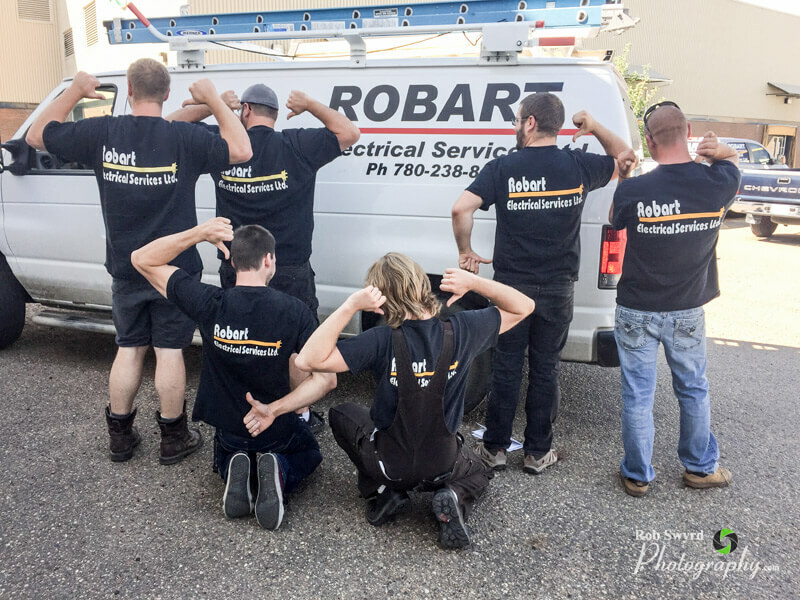 Highly skilled trades people, ongoing training, industry experience, and above all, a customer first attitude combine to make Robart Electrical Services what it is. Except no less than the best, call us today at (780) 238-8195.